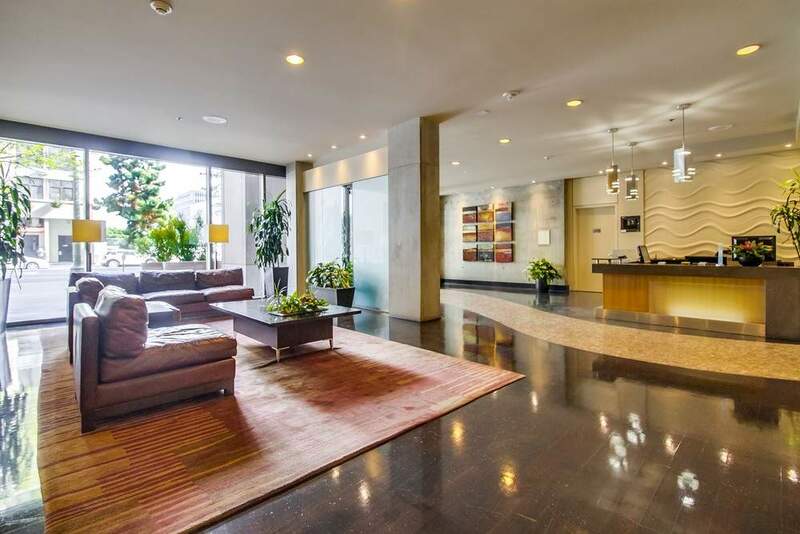 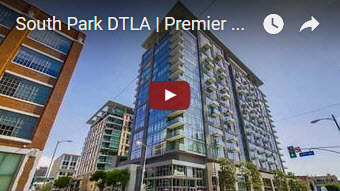 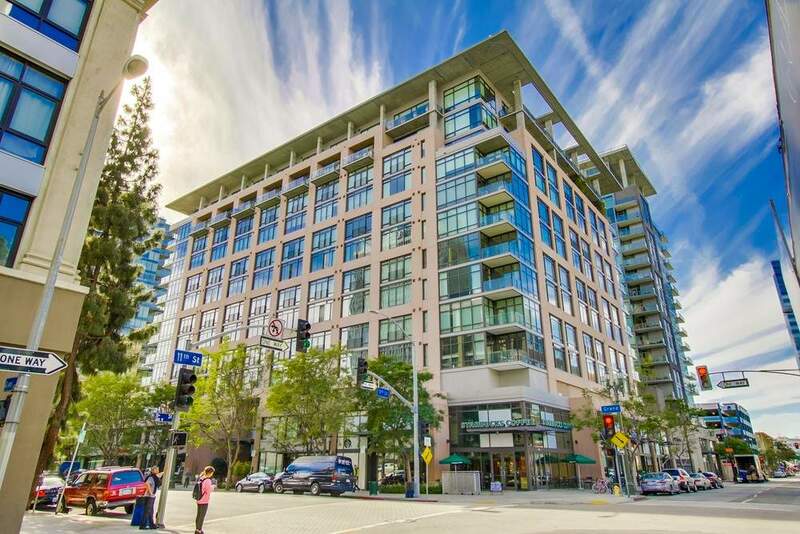 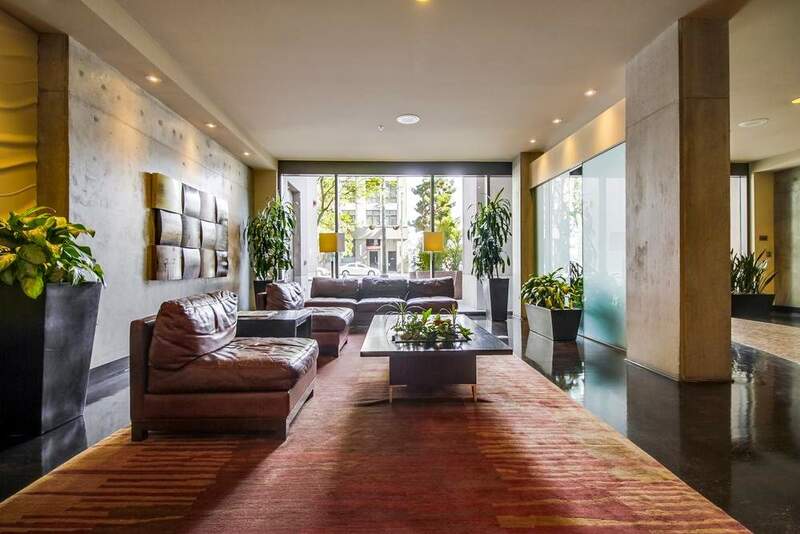 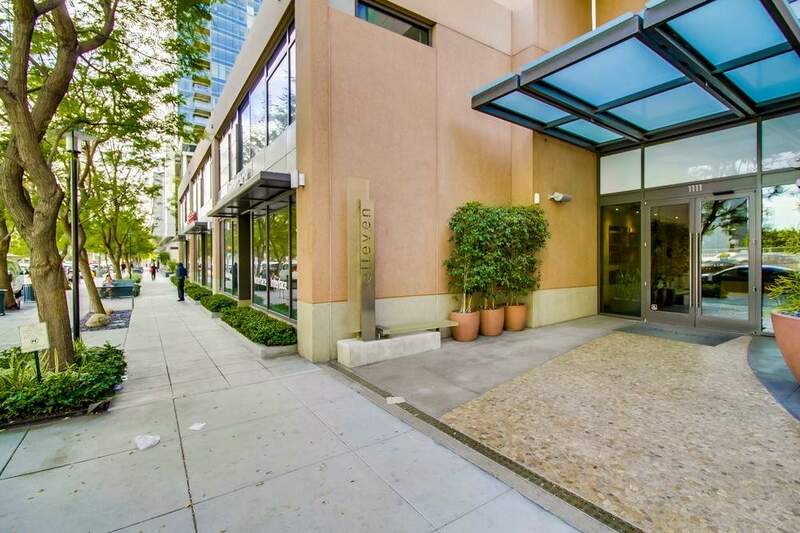 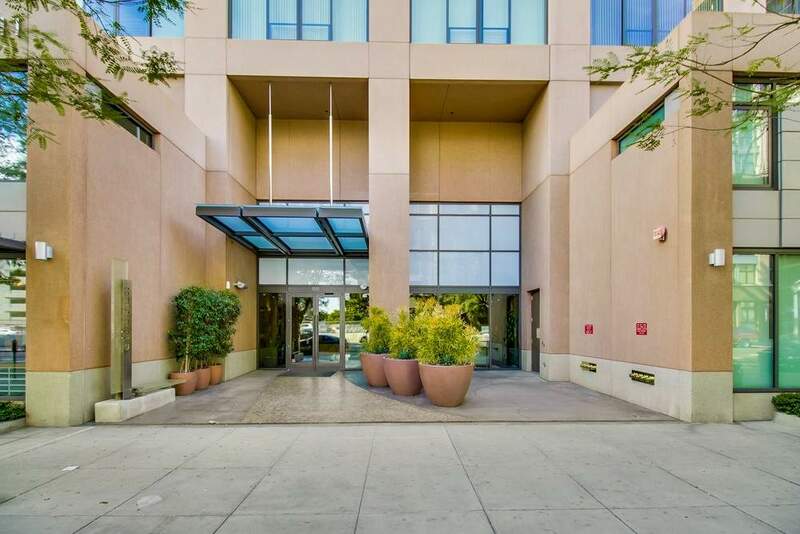 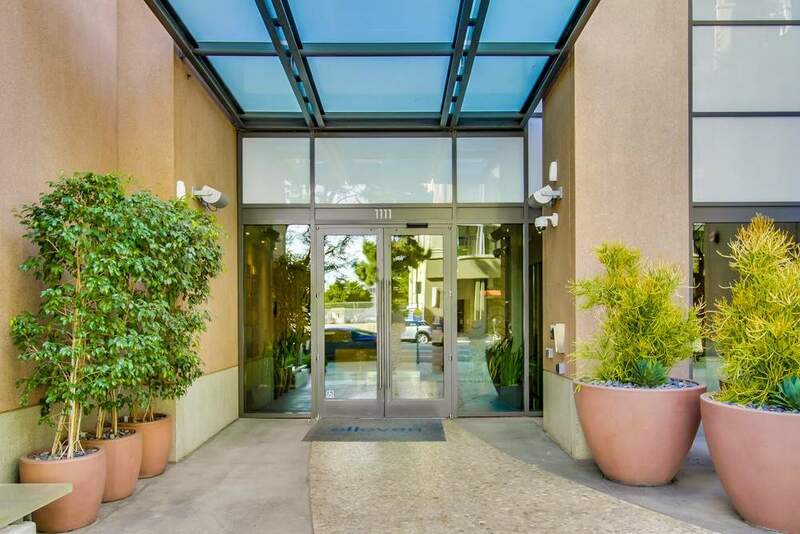 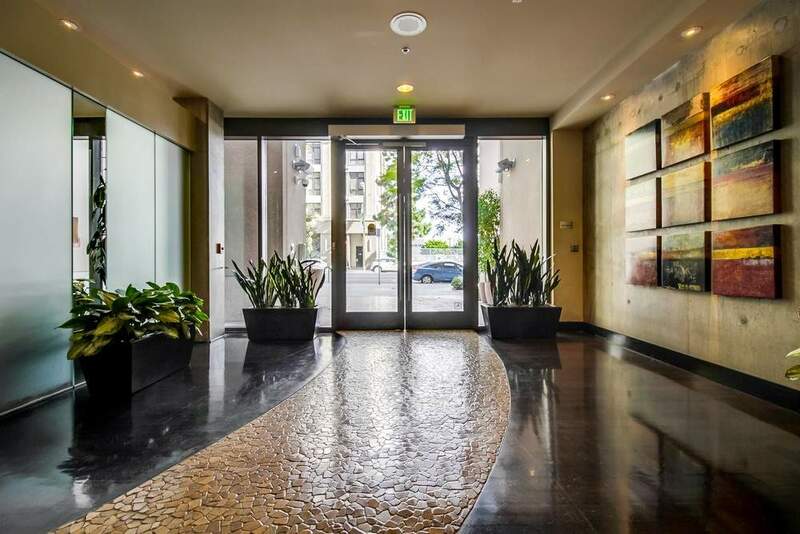 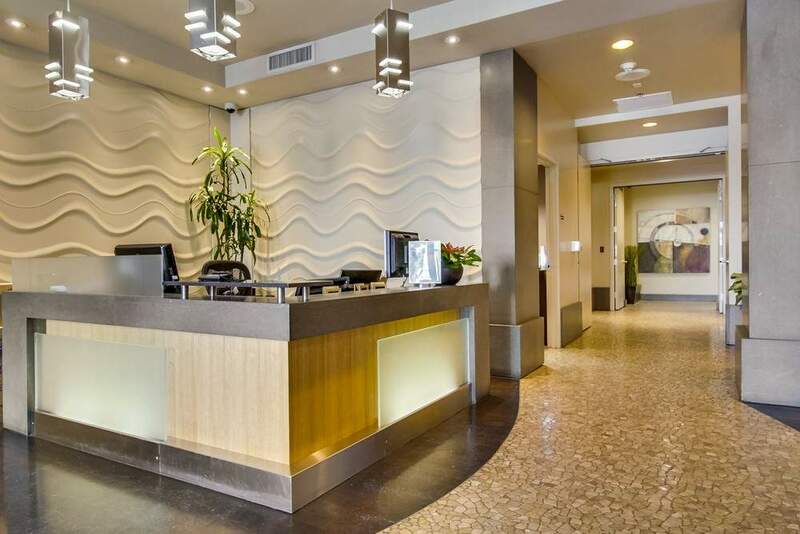 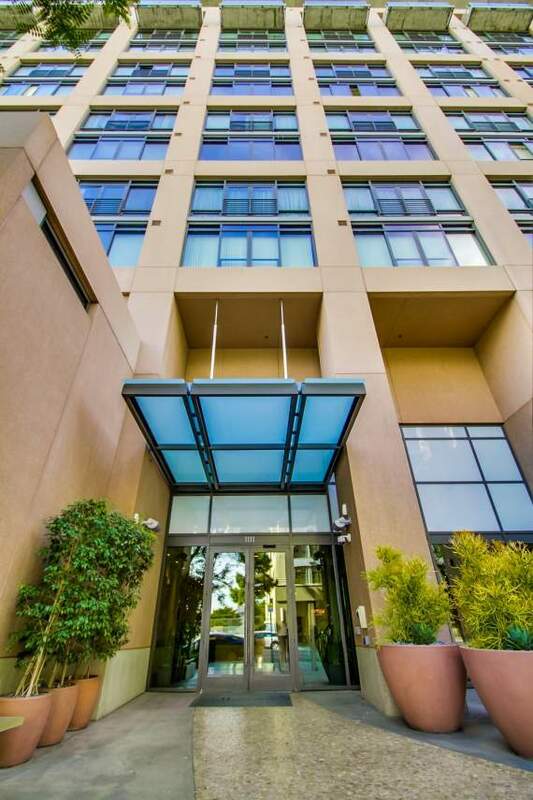 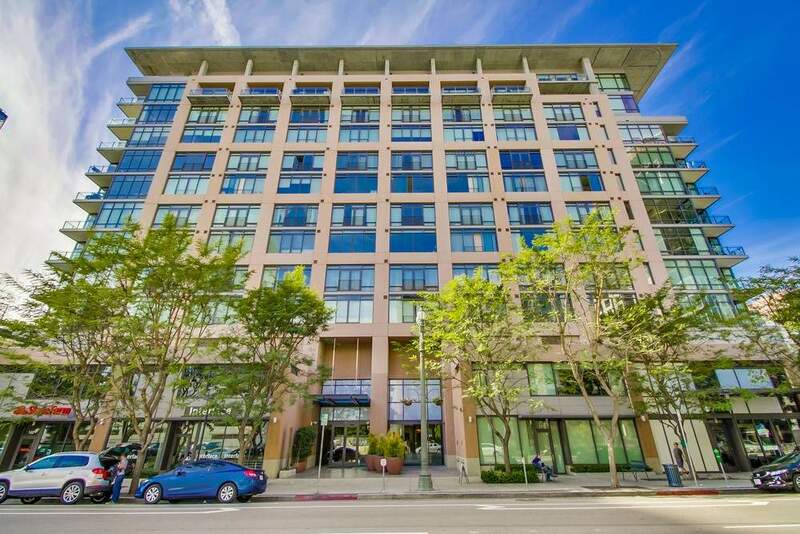 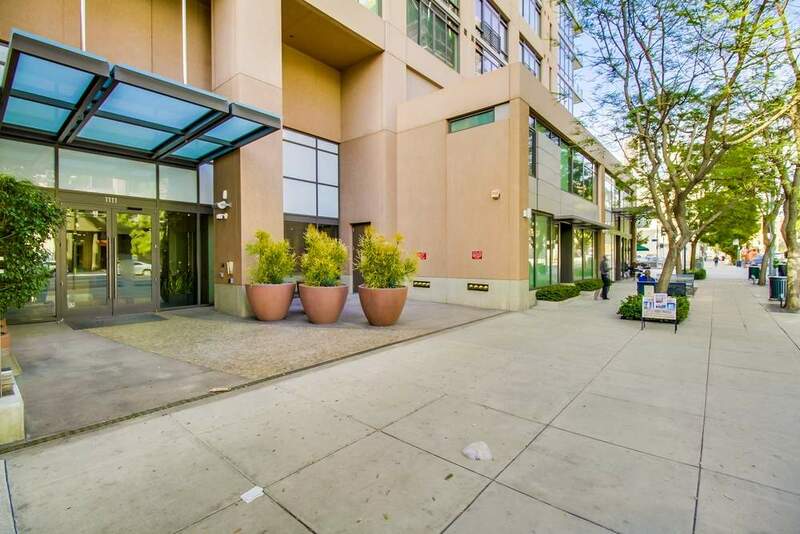 Beautifully remodeled loft in Elleven, premier luxury living in South Park, DTLA. 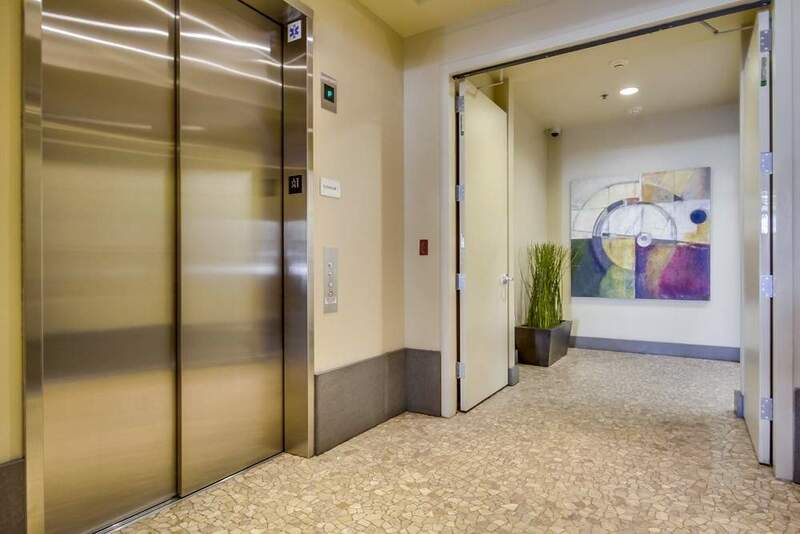 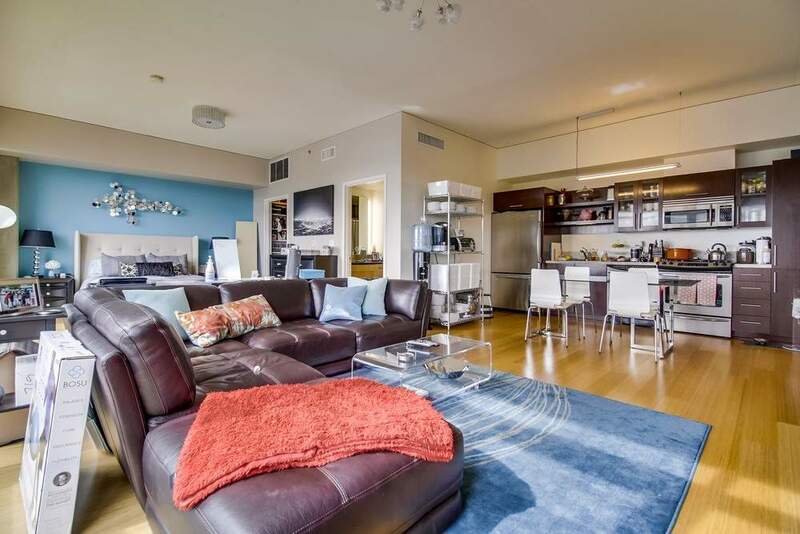 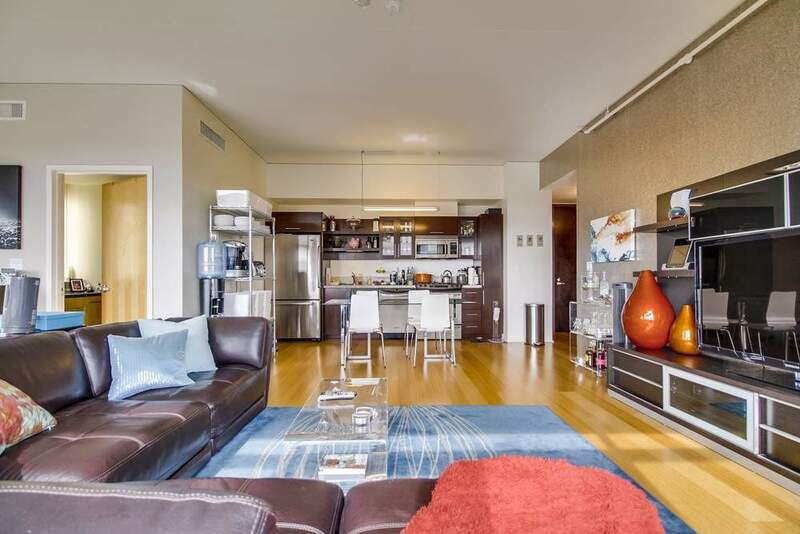 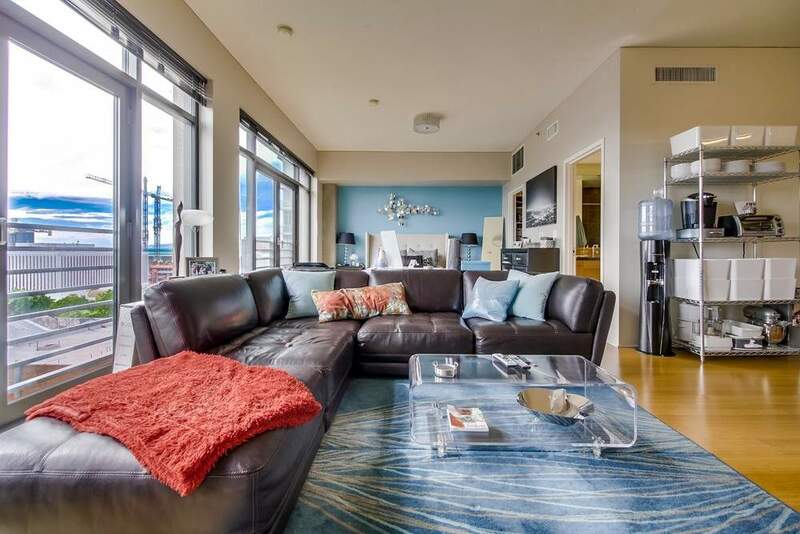 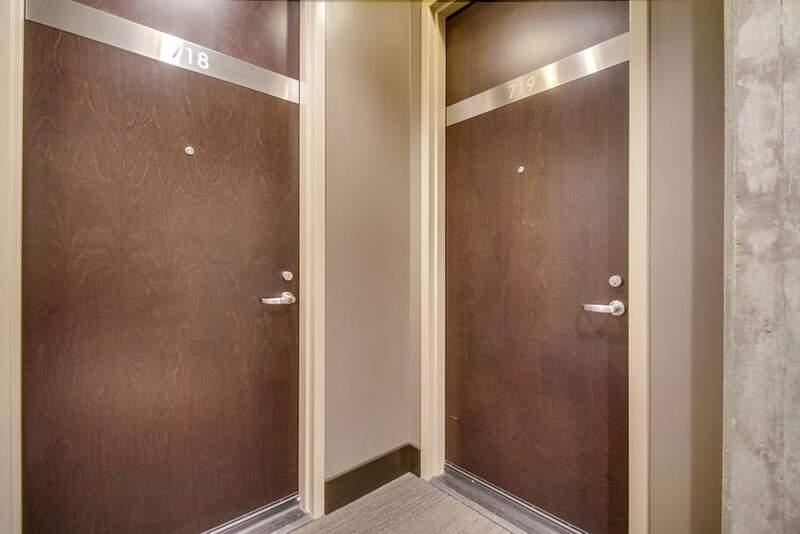 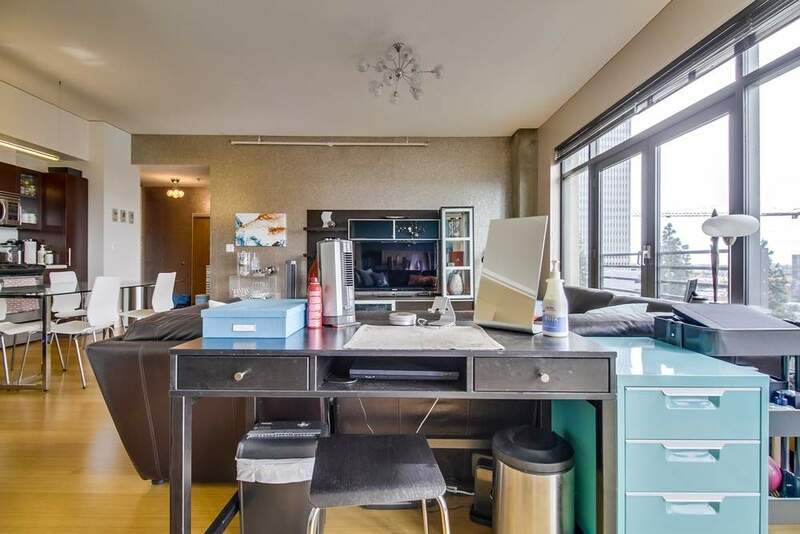 Serene South facing unit with expansive panoramic views from wall­ to­wall windows that include two French doors”Juliette balconies”, granite counter tops, hardwood (bamboo) floors, stainless steel appliances, washer & dryer in large utility room, ­and tiled bathroom. 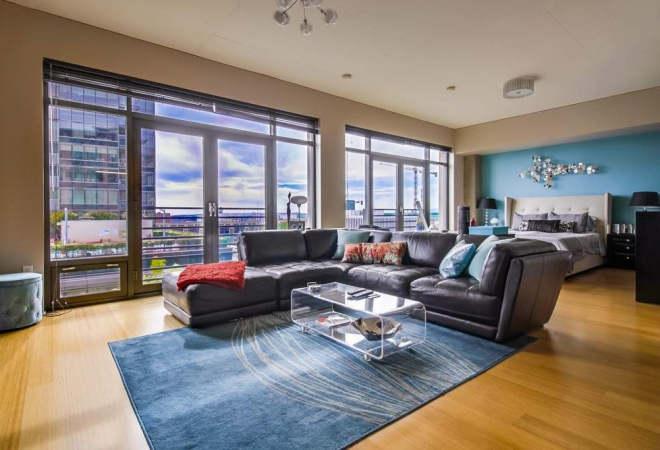 Expansive panoramic city views from floor to ceiling windows. 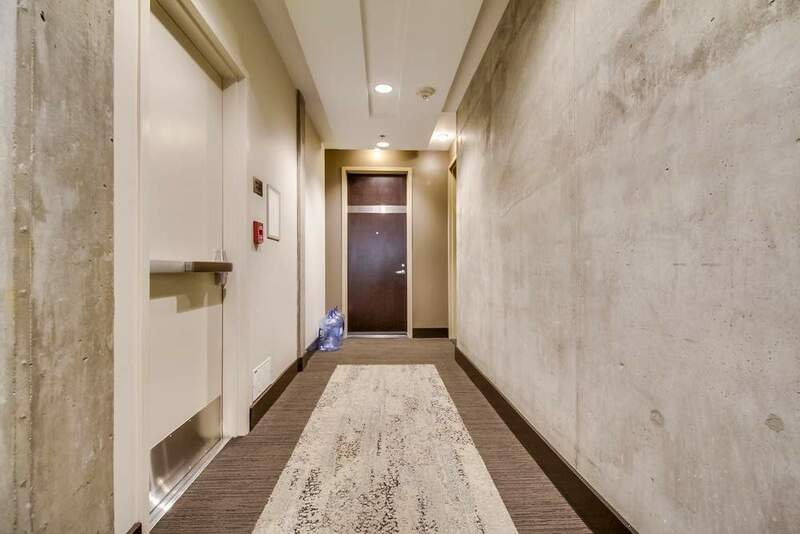 Elleven is a Green building, LEED Certified GOLD (low electricity cost). 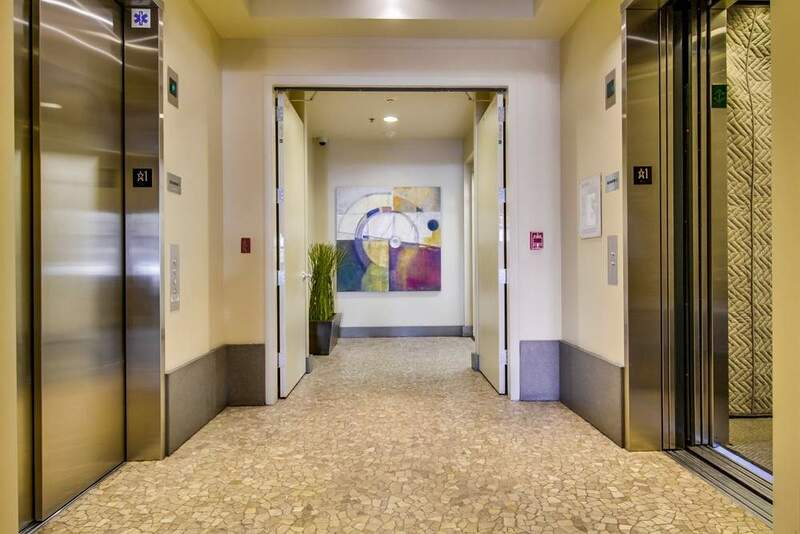 Building has 24/7 security, salt­water pool, spa (hot tub), sundeck, and BBQ area on large outdoor terrace.